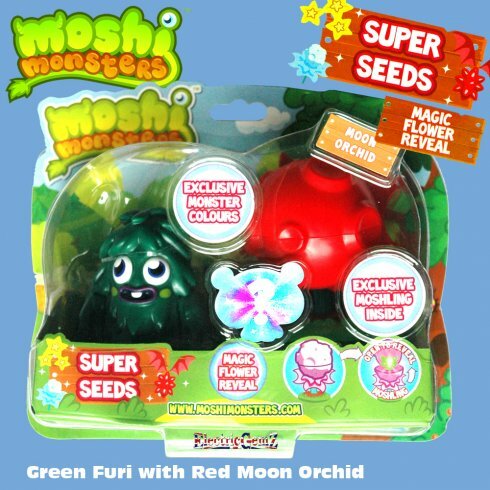 Add an exclusive Moshling - and an exclusively-coloured Furi - to your collection! 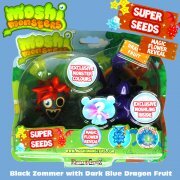 Moshi Monsters Super Seeds feature your favourite character, plus a special seed pod. 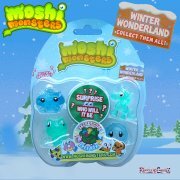 Open the pod to reveal your very special Moshling. Who will it be? 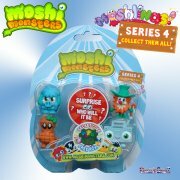 The Moshi Monsters Super Seeds pack, as shown measures 20cm x 17cm. 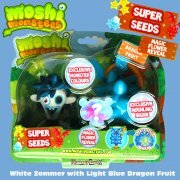 This pack is the one shown with the colours as shown, with all variations sold separately. 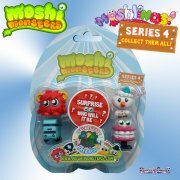 A full - brand new and unopened - Moshi Monsters range is available from our Online Shop.